Hey I LOVE this new way to eat bananas and nutella together!! Definitely have this calling my name today :) Have a great weekend. 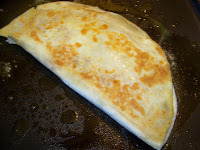 This is a great breakfast option! This is an excellent breakfast idea. Or dinner idea... I really would eat this at any point in the day! Excellent and definitely very irresistible. 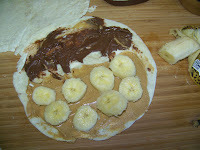 This is a great idea for breakfast! I don't think I have ever had a sweet quesadilla! Coming up with new meals is easy peasy for you. This is almost a dessert and that's OK with me. 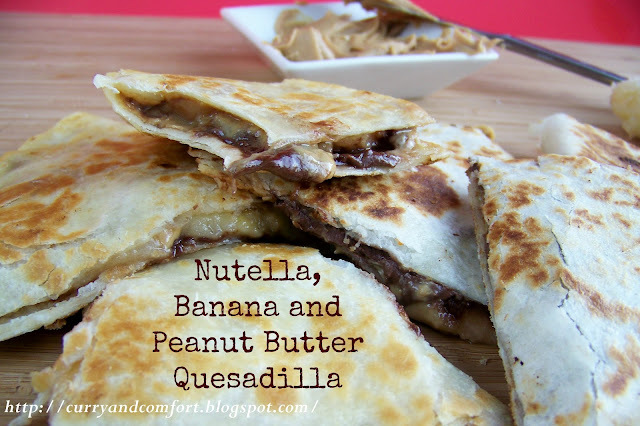 I did see a peanut butter and banana quesadillas the other day, but adding nutella!?!?! You are one crazy and delicious recipe creator! Hope you're having a wonderful weekend! 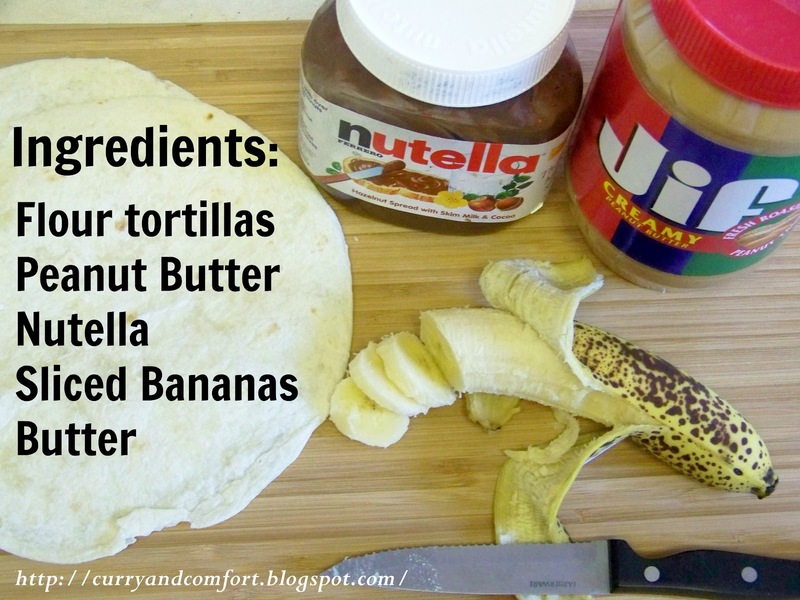 This sounds like a great idea, just love Nutella! Awesome combo! Oh no you didn't! 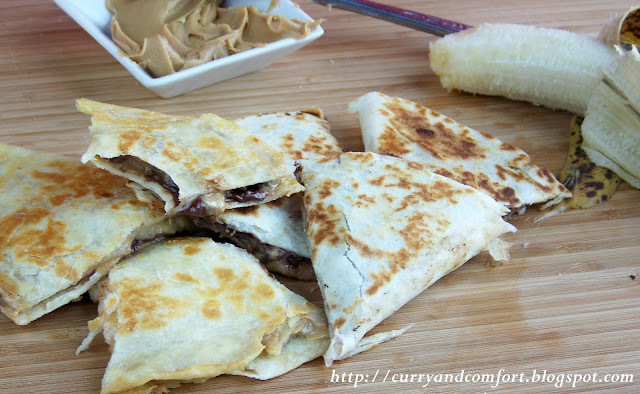 PB and nutella?! Wow! I'm sure these taste heavenly. OH this looks AH-Mazing!! I want all of it! And I'll come back for seconds. Love it! Another one I totally love! My kids would LOVE this!